Mitch Hedberg once joked, “When someone hands you a flyer, it’s like they’re saying, ‘Here, you throw this away.’” With an orchid, it’s more like: “Here, you try not to kill this.” Look up “how to care for orchids” online and you’ll find a lot of conflicting information: “water it with three ice cubes every seven days;” “suspend it above a pool of water so the humidity filters up;” “spray it with mist every day.” It’s overwhelming and confusing. 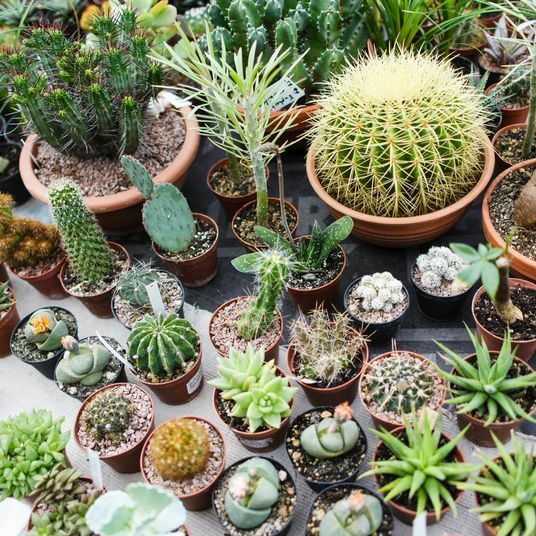 Dave Horak, curator of the Aquatic House and Orchid Collection at the Brooklyn Botanic Garden, says there’s no need to be intimidated. 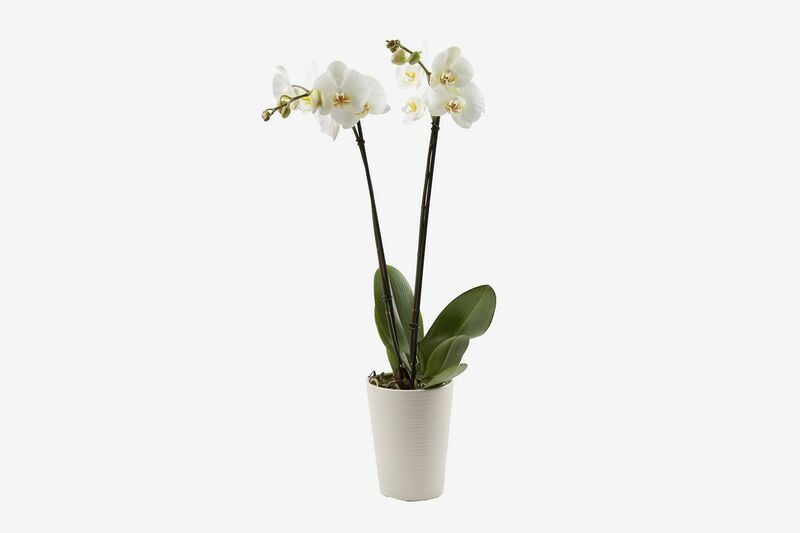 “People can do really, really well with phalaenopsis.” (Phalaenopsis is the scientific name for the common household orchid, sometimes called a moth orchid). 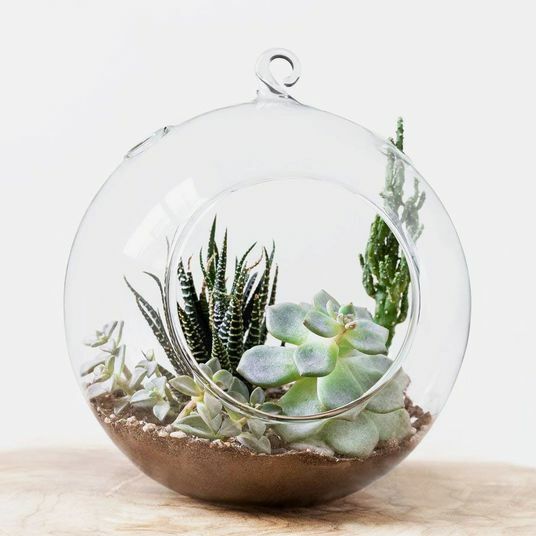 “The plants themselves couldn’t be more ideal. 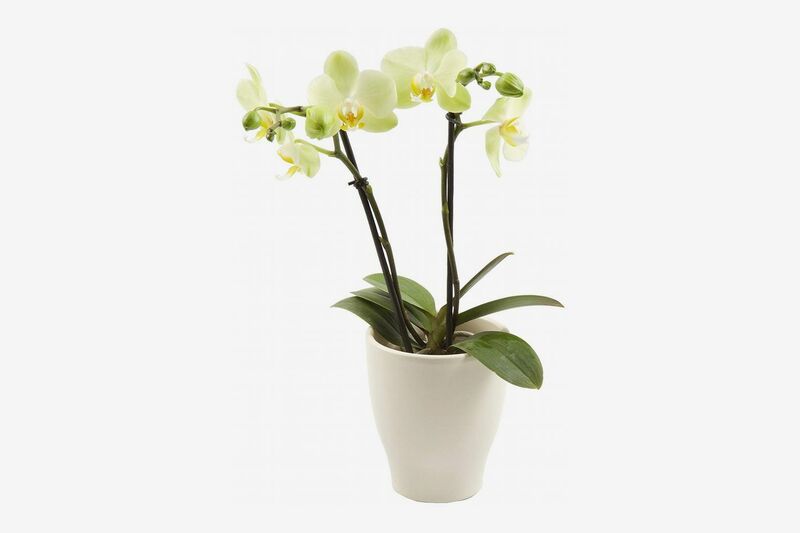 They basically like human temperatures … If you’re comfortable, the plant is going to be comfortable.” A common orchid myth is that they do well in low-light conditions, but “most orchids grow in situations where there’s tons of light but it’s broken up by leaves,” says Horak. 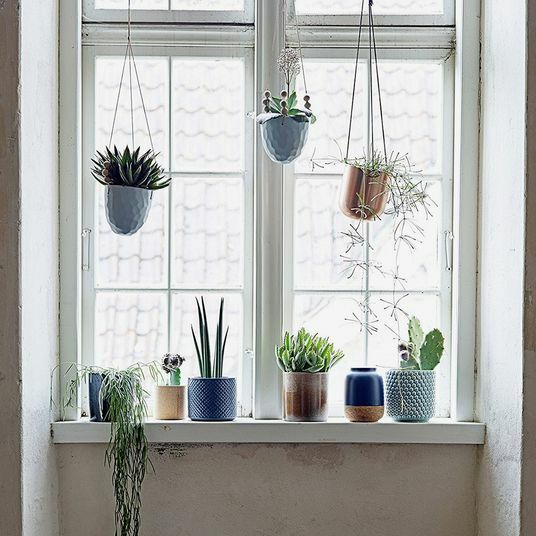 “The best way to describe it is ‘bright shade.’” Place it near a window that gets good light and adjust the intensity by partially drawing the blinds or using a sheer curtain. Watering, however, is where people tend to get into trouble. 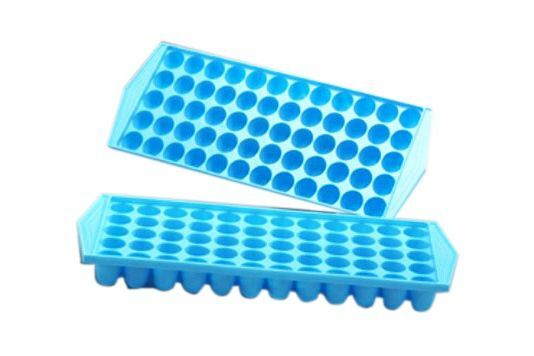 The watering method most people seem to know is the “ice cube method” often promoted by commercial growers: three ice cubes, once per week. 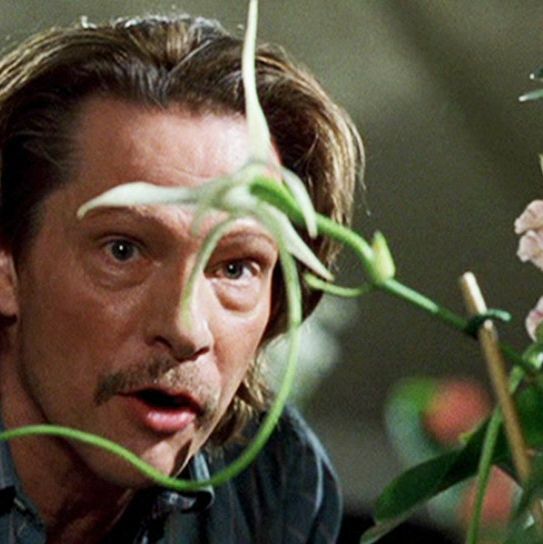 But “the ice cube thing is ridiculous,” says Bruce Rogers, orchid specialist and author of The Orchid Whisperer. “I’ve been in the jungle with orchids and I’ve never seen any ice cubes.” Horak prefers to “water as it approaches dryness,” which is often around once per week — use your finger to test if the soil is dry. Rogers offers a handy trick: “Take one of the leaves between your fingers. 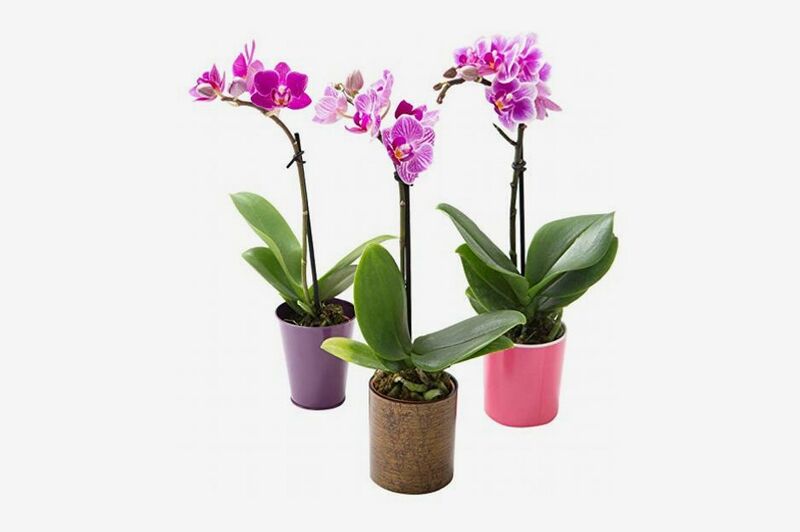 If you can easily roll it back on itself, that means it’s dehydrated.” Below, more of the tools (and advice) for growing a happy orchid. 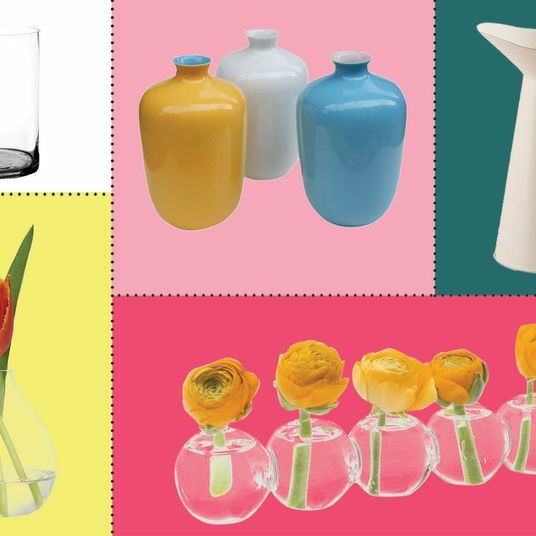 First, you’ll need an orchid. 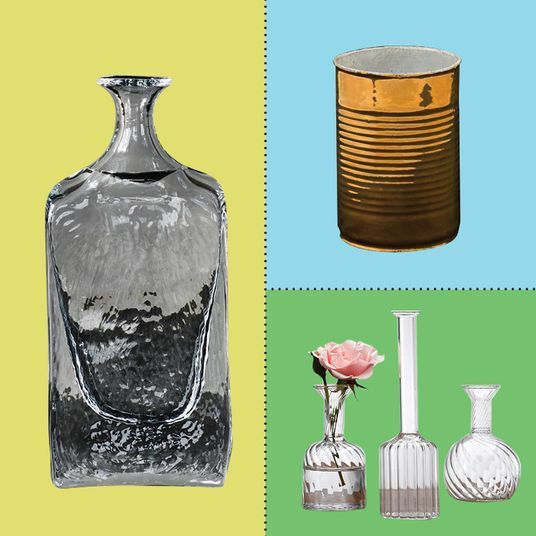 There are a few sold online with solid reviews and trustworthy packing methods. “In the tropics, rains tend to be daily, short events,” explains Horak. “Maybe it cuts loose and rains for an hour, and then everything dries out. 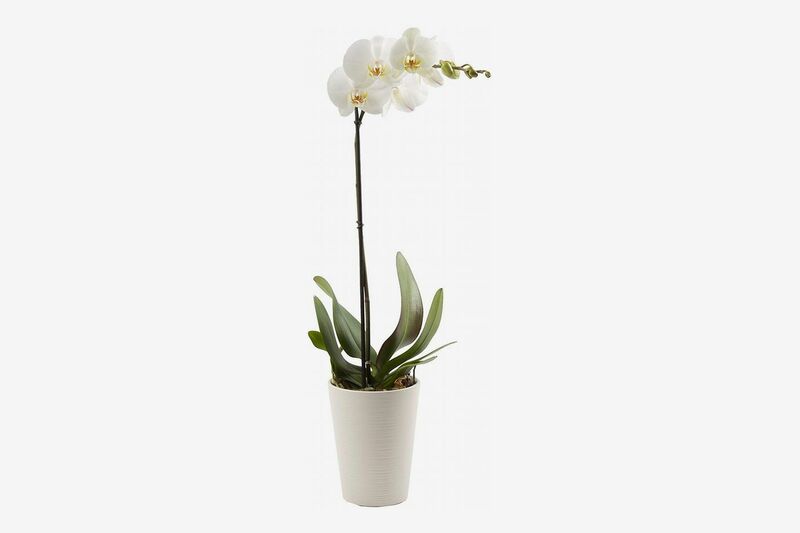 [Phalaenopsis] would’ve grown on a tree in its wild state, so the roots are adapted to getting wet and drying out.” Horak recommends taking your orchid to the sink and watering until it drains out the bottom: “Water like you mean it.” With its large capacity and narrow spout, this no-nonsense watering can will give your orchid a thorough watering. 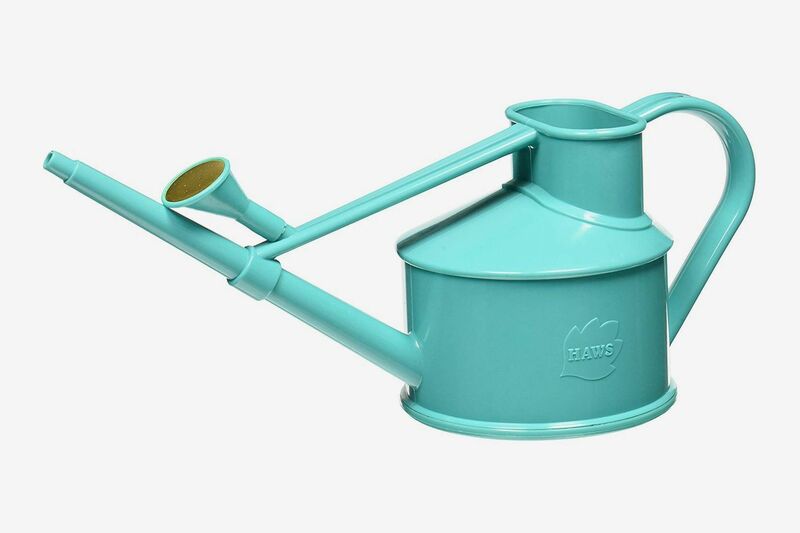 If you want to try something a bit fancier, there’s the cult-y Haws watering can that we’ve written about before. 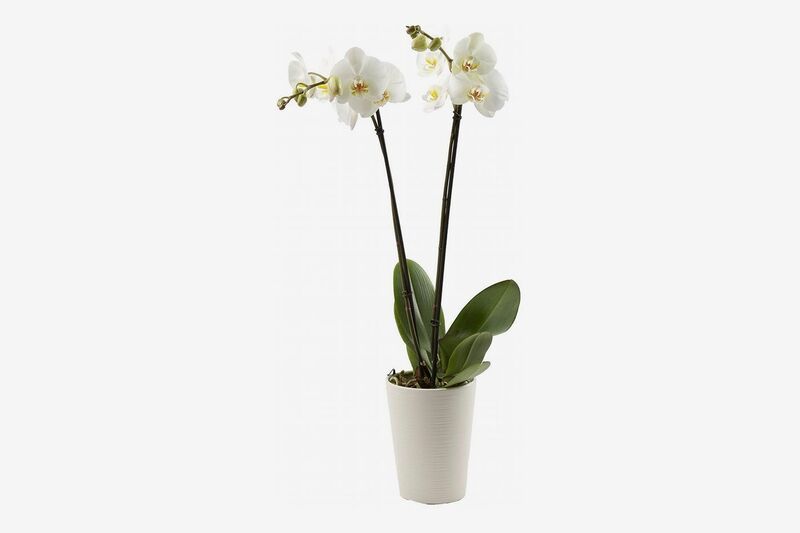 And if you really want to help your orchid feel at home, you can attach this Haws can’s included rose piece to generate a rainfall-like effect as you water. 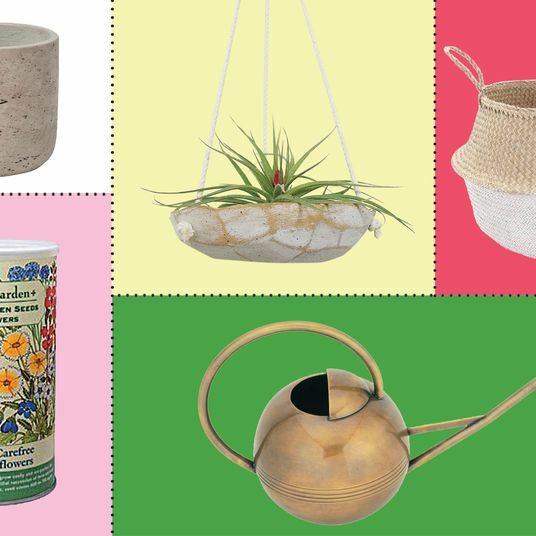 When it comes to pots, the ones that drain are best. “I like translucent plastic pots,” says Dr. Ron McHatton, chief science and education officer at the American Orchid Society. “They take the guesswork out of watering. 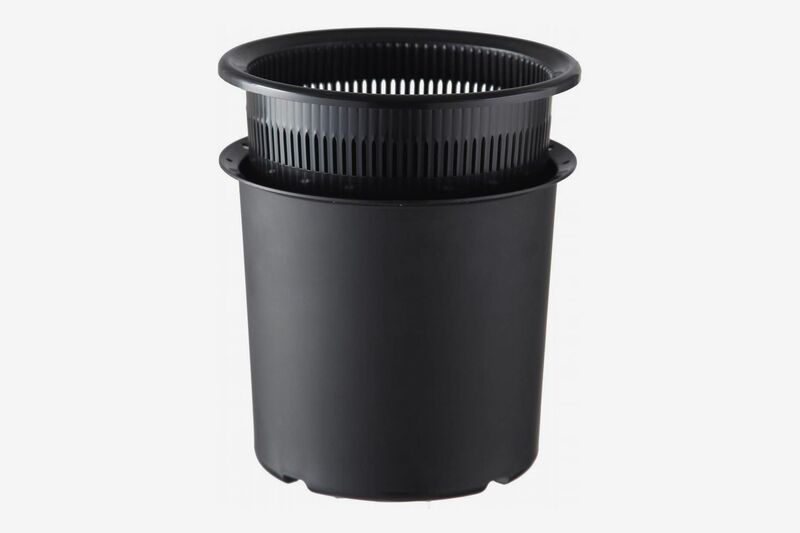 You can see in and look at the roots.” These heavy-duty plastic pots are optimized for drainage, with plenty of slots on the sides and on the bottom. 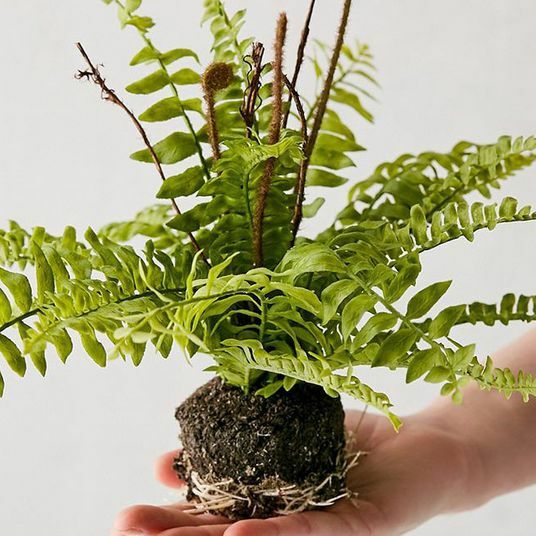 You can easily slip them in and out of a decorative pot, which makes the process of watering in the sink quick and easy. They’re also rigid enough to stand on their own, and available in a wide range of translucent colors. 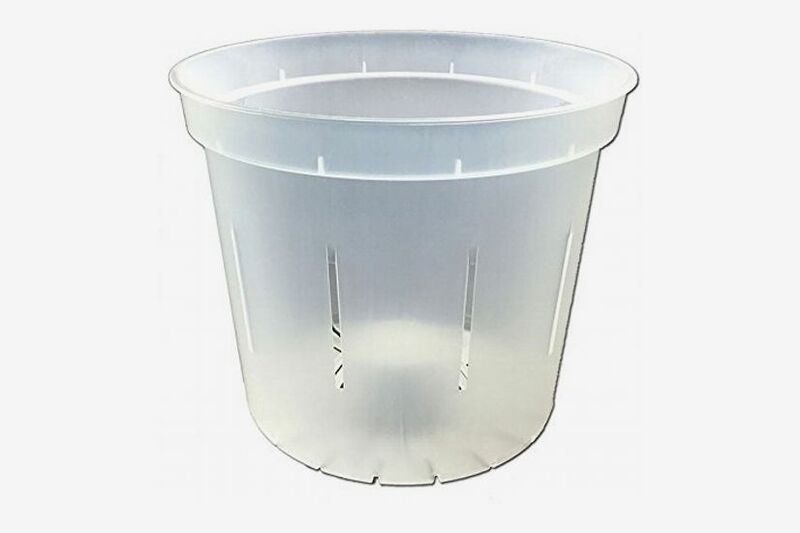 This ceramic pot is a great option and it ships with a clear plastic liner with plenty of drainage on the bottom. The cut-out details make for an interesting design, but they’re also functional, allowing light to reach the orchid’s roots. 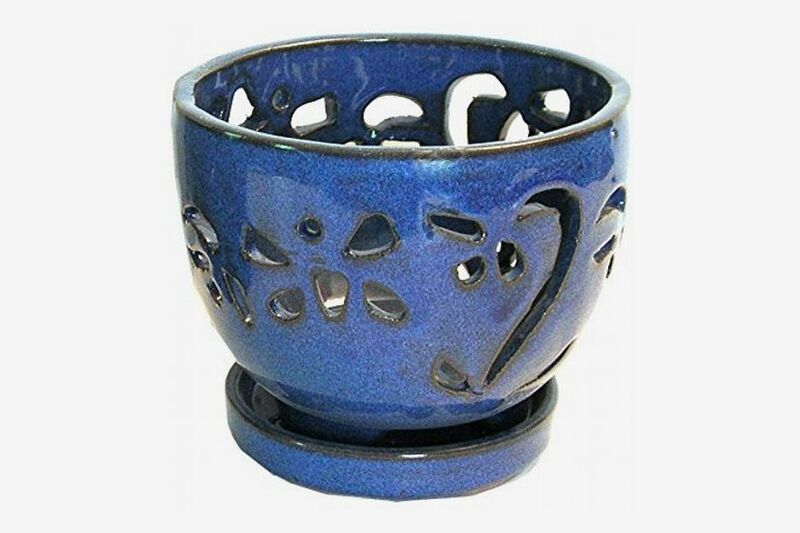 This set of two pot/liner combos simplifies things. 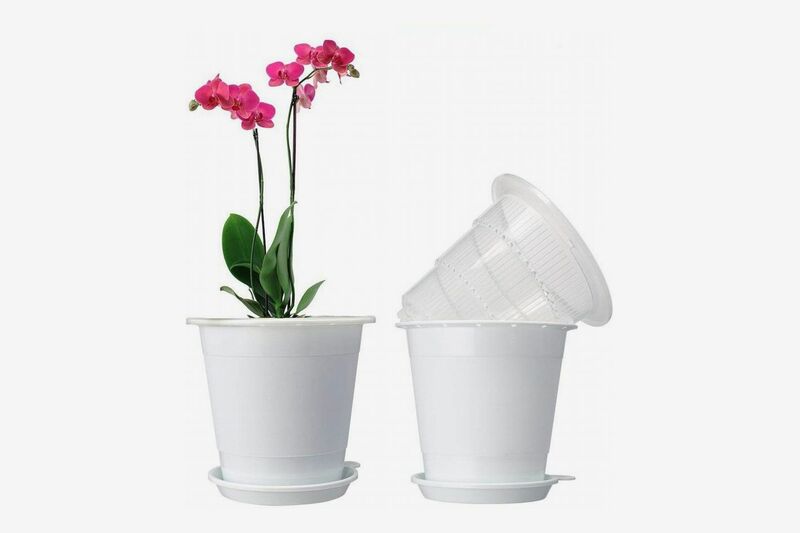 The ventilated liner helps encourages airflow through the roots which is good for the orchid, and both the liner and the pot have drainage on the bottom, so you don’t need to worry about water pooling and rotting the roots. A similar idea, but in black and slightly larger. 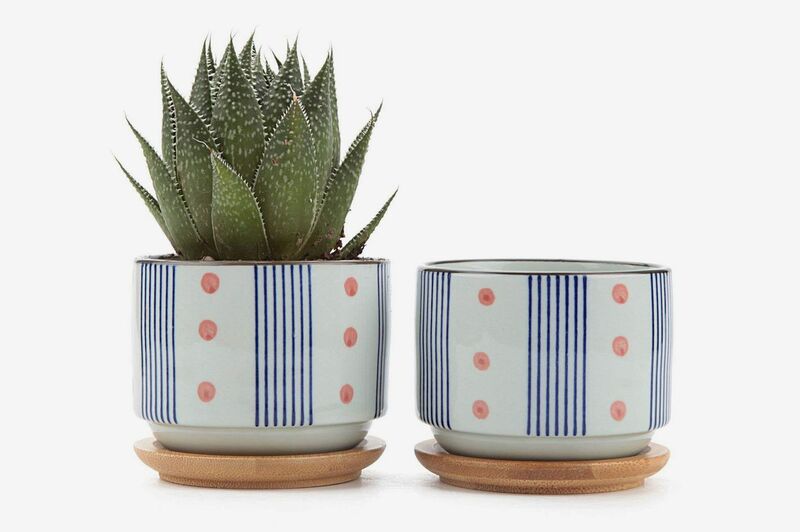 Once you have a pot, you’ll need to choose your potting medium. 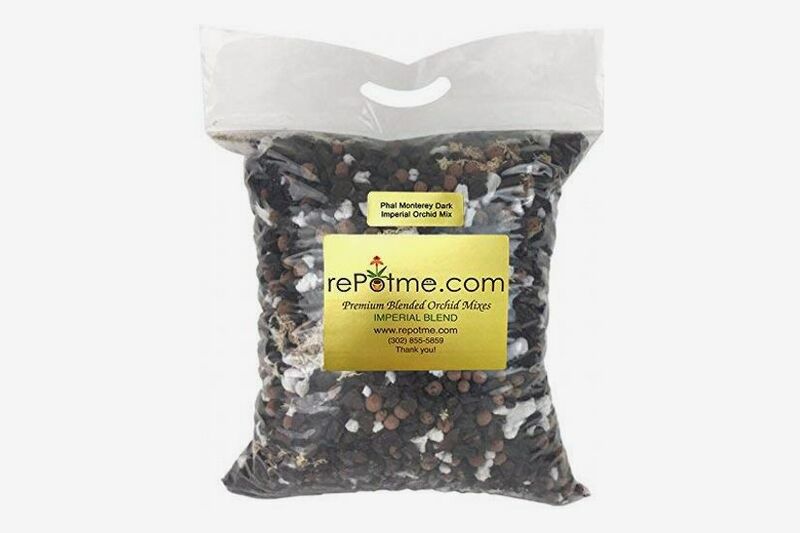 General potting soil will stay too wet and quickly lead to root rot. 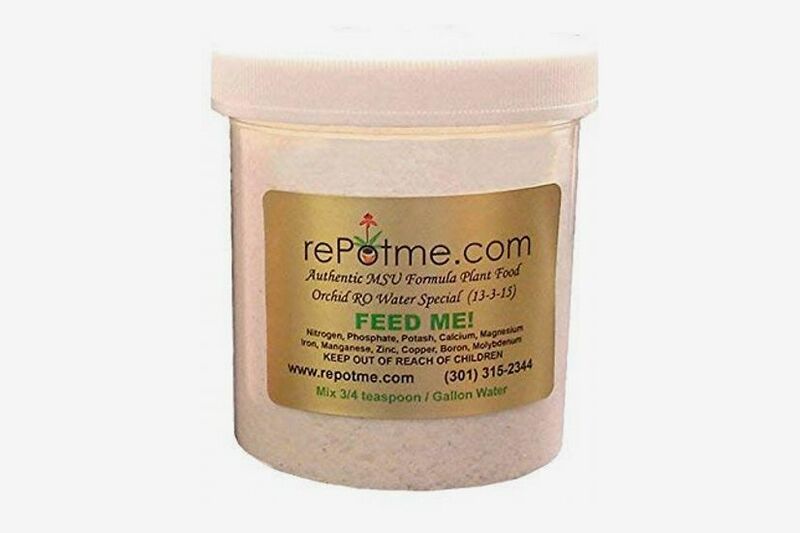 You want something loose enough for water to pass through quickly, but still able to able to retain some moisture. 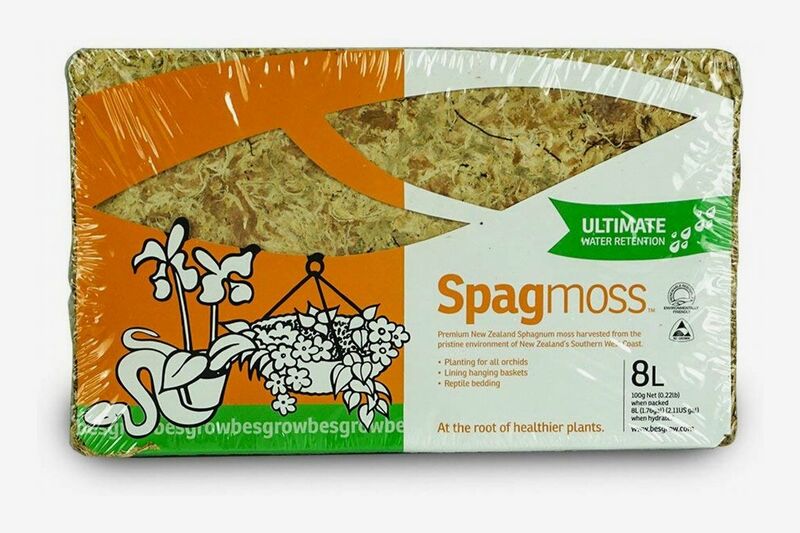 Horak recommends straight-up sphagnum moss for new orchidists. 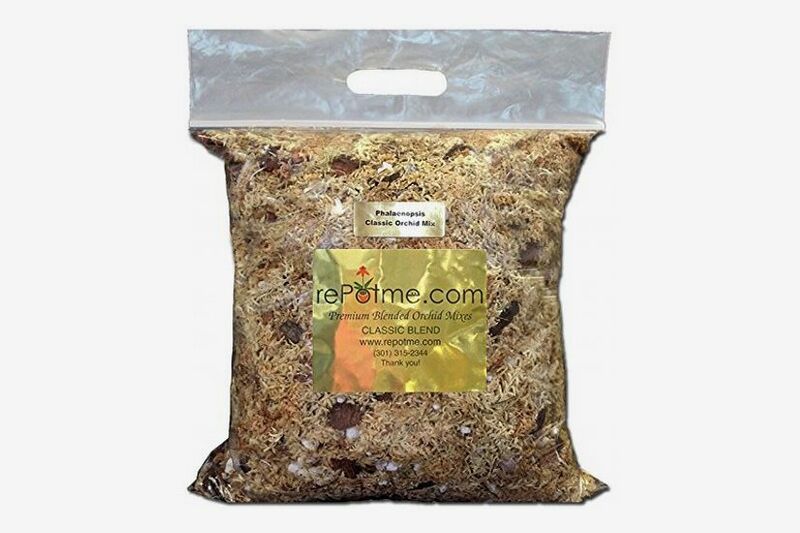 It’s easier to “understand wet and dry” with sphagnum moss, he says. 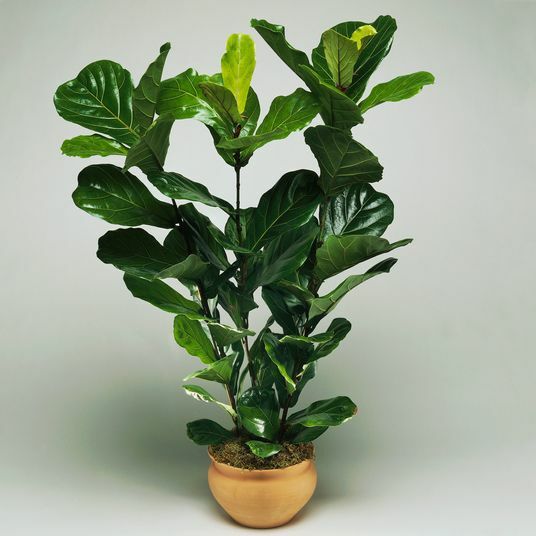 “It also has a natural antiseptic quality,” he adds, so it’s beneficial if you’re repotting the plant and damage the roots. Bark doesn’t hold moisture as well as sphagnum, but it drains a lot faster, which might serve as an insurance policy if you’re an overwaterer. 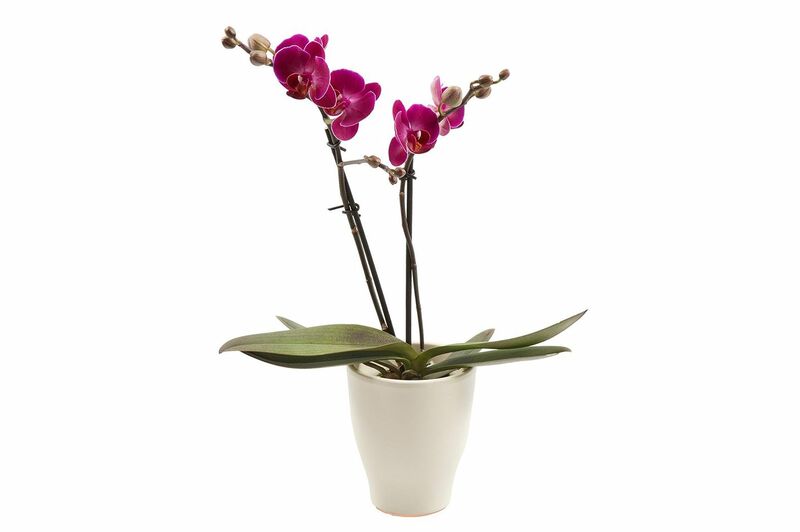 This custom blend is hand-mixed in small batches by a company that specializes in orchid products. 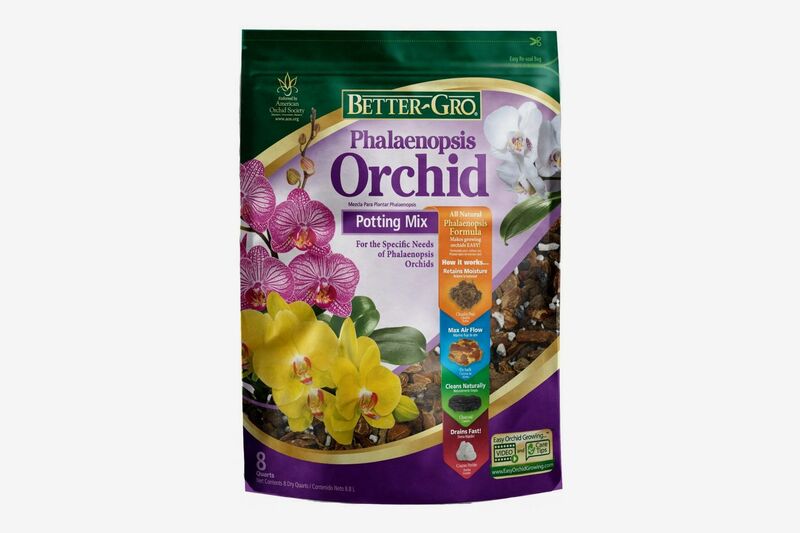 It’s formulated specifically for phalaenopsis: mostly sphagnum moss, but with some bark mixed in for good measure. Another mix from the same company, this one is more bark-heavy. 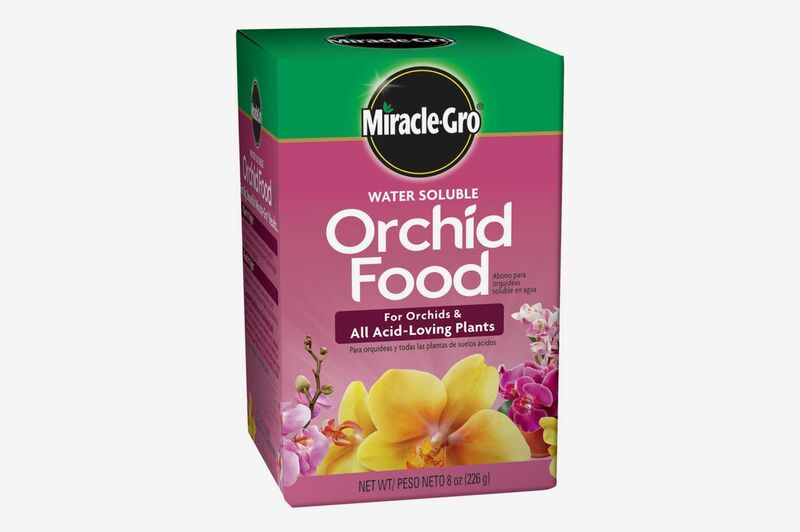 Dr. McHatton suggests new growers get comfortable watering their orchids before adding fertilizer to the equation. 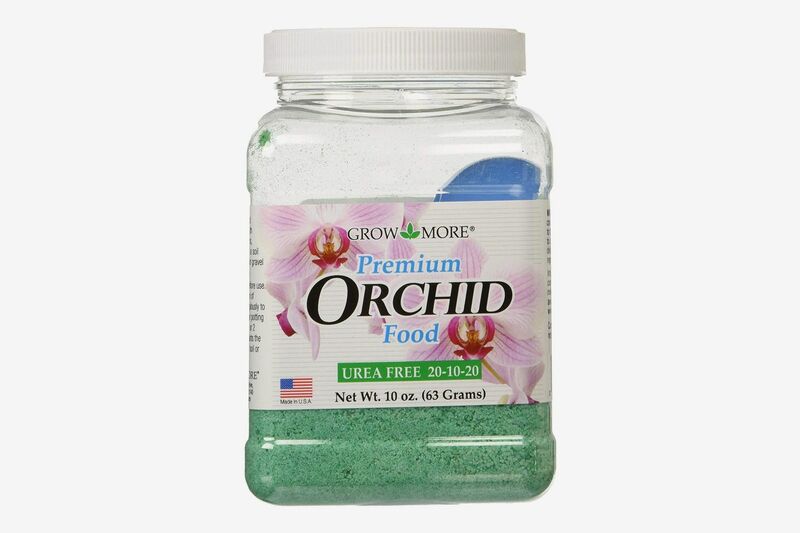 “Once someone gets the hang of watering and [the plant] has a good root system, then fertilizers are useful.” This urea-free Grow More fertilizer is very popular in the orchid community. 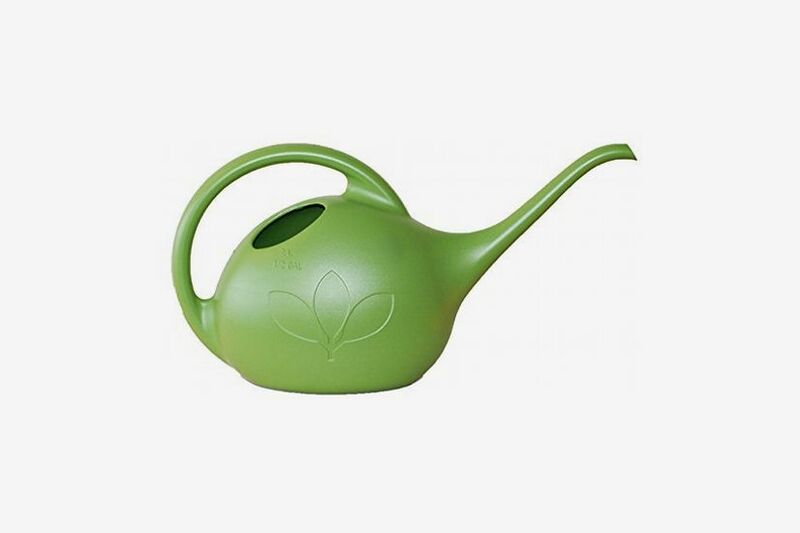 Use one quarter of the recommended amount, diluted in your watering can, and water as you normally would. 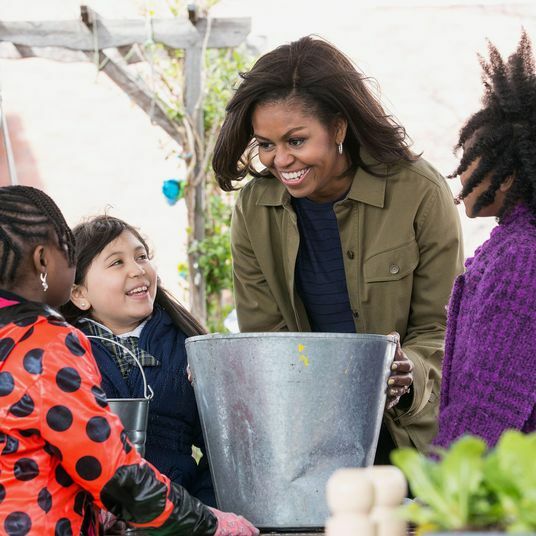 (“Every couple weeks or so,” says Dr. McHatton, so not every time you water). “Weekly, weakly,” advises Horak, meaning you can generally use fertilizer about once per week, but you should always dilute it. He, too, recommends diluting to 25-percent strength, and to skip adding fertilizer every fourth watering.